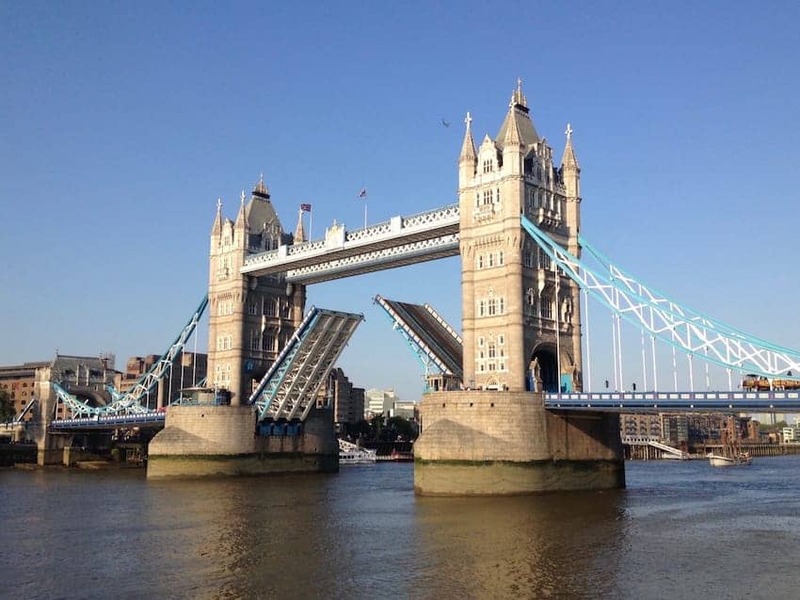 Click on each of the gallery images below to find out more about these Great British Engineering achievements. It is difficult to think about British engineering achievements without first thinking about Isambard Kingdom Brunel, the English mechanical and civil engineer of the Victorian era who has been described as ‘one of the most ingenious and prolific figures in engineering history’. Brunel’s designs and constructions from the Industrial Revolution included dockyards, railways, steam-ships, bridges and tunnels. There is hardly an area of transport in British life today that has not been created by or from Brunel’s original revolutionary ideas. 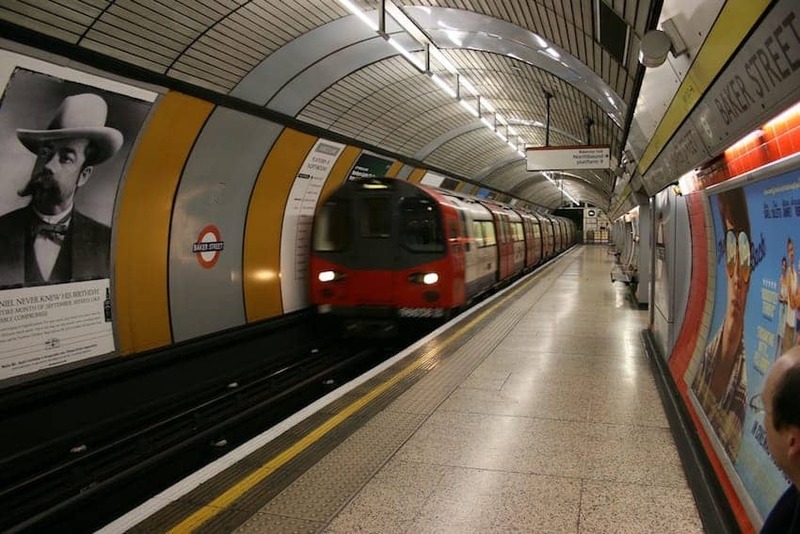 He worked on the project to create a tunnel under London’s River Thames that ultimately became part of the London Underground system. 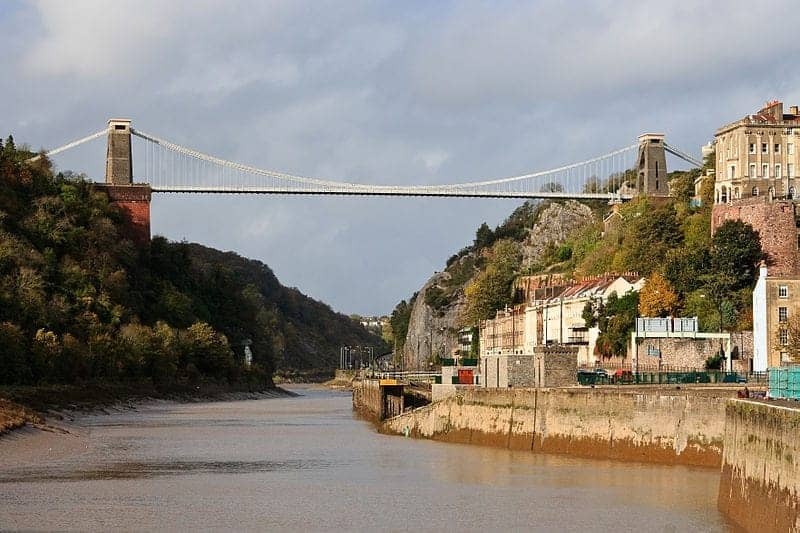 The more visible products of his work include the many iconic bridges including the Clifton Suspension Bridge, the longest in the world at the time of its construction in 1864, over which 4 million vehicles now pass every year. 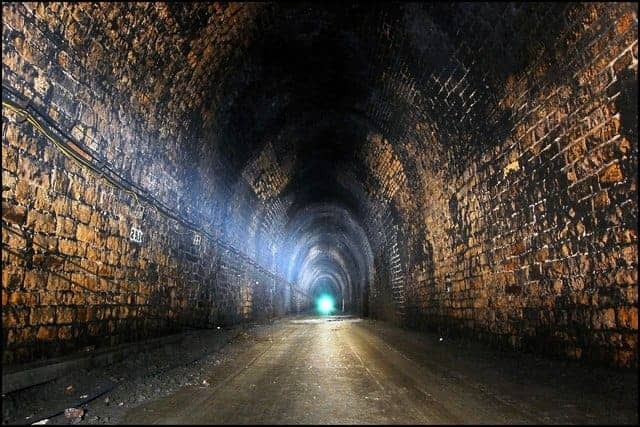 Brunel was chief engineer of the Great Western Railway, running from London to Bristol, including viaducts and tunnels that were exceptional in their own right. He also designed the present London Paddington station that, along with some of the smaller stations on the line, still exist today. 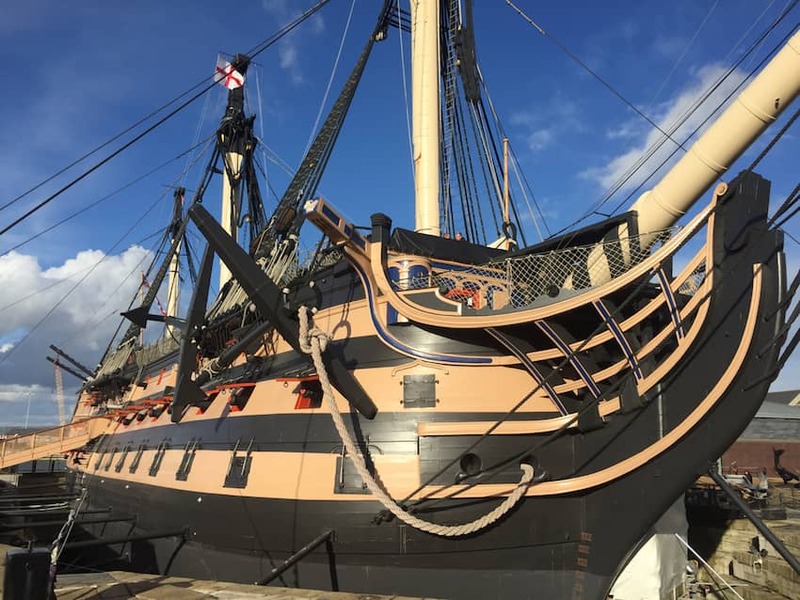 He also designed the Great Western Steamship Company’s first transatlantic ship, which took a record-breaking 15 days to make the journey on its maiden voyage in 1838. After this he designed the world’s first modern ship, made from metal, powered by engine and driven by propeller rather than paddles. His vision and innovation formed the basis of all future trans-oceanic travel to come. 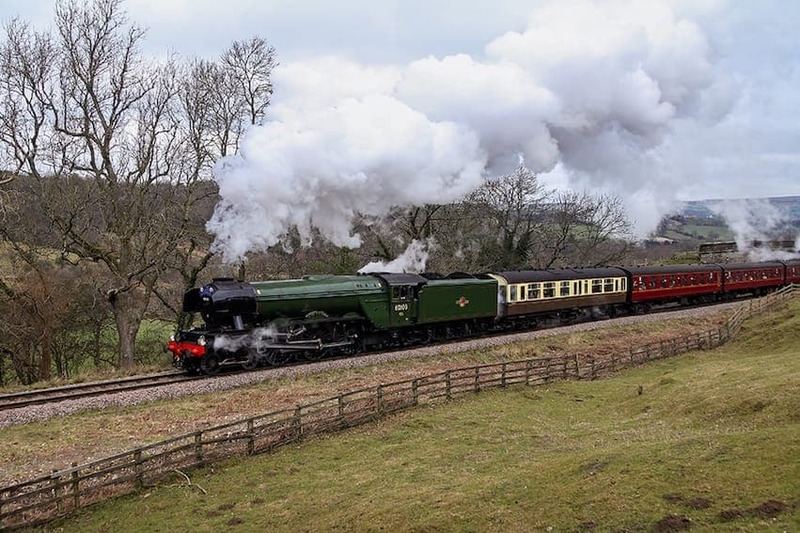 Steam trains hold a special place in the British heart, conjuring up images from the romance of the railways, often conveyed in movies of the time and television dramas and retrospectives celebrating their role in British social and industrial history. 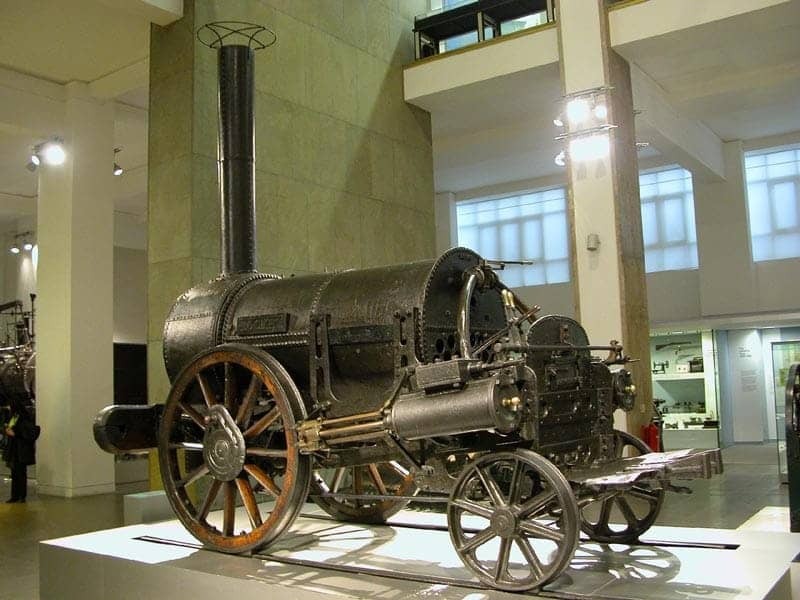 It all began with Stephenson’s Rocket built in 1829 the blueprint for British steam locomotives. 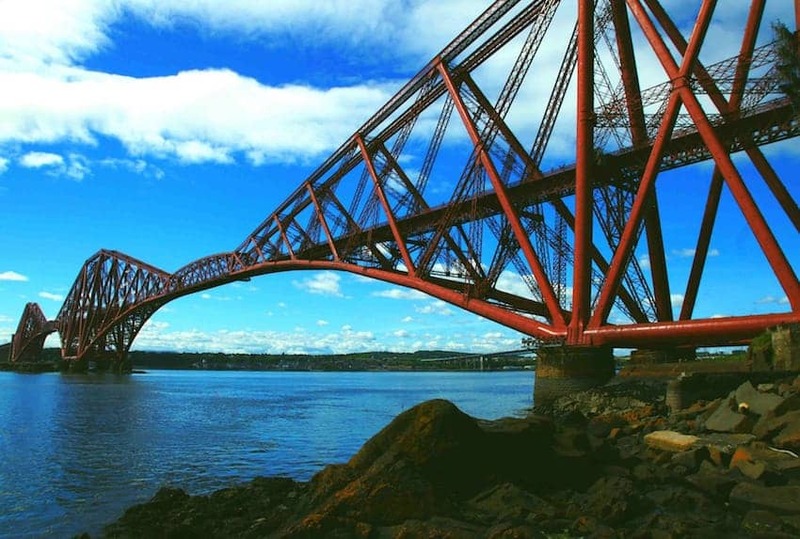 However, it is the Flying Scotsman, the record-breaking passenger train from 1862 that still draws the crowds for its heritage appeal. 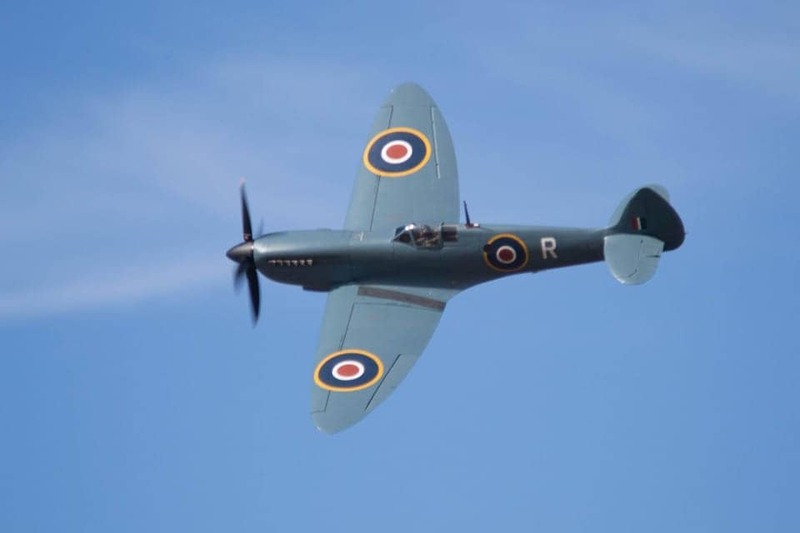 There are some names in the history of aeronautical design and engineering - Hurricane, Spitfire, Harrier, Vulcan - fighter planes, developed and built in the UK, that are recognised the world over for their prowess and cutting edge and sometimes controversial design. 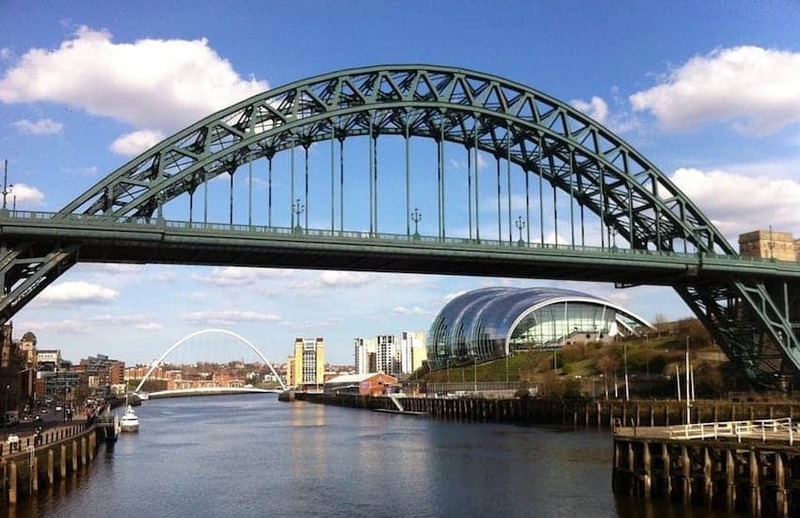 More than the sum of their parts, they are also heroes of a free nation and so occupy a very special place in the British national psyche for their blend of power and beauty, evoking the romance of wartime courage and fortitude. 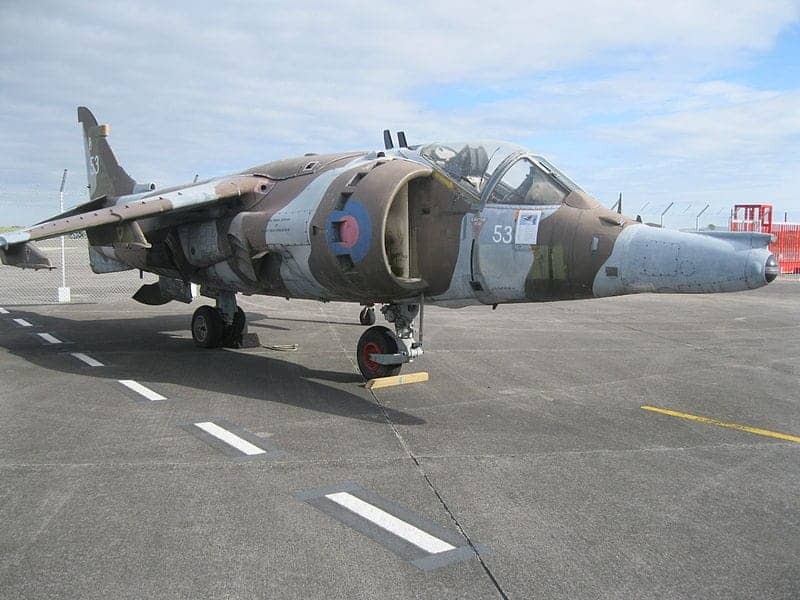 Though their time was in the past, their names are recognised by people born long after the Second World War ended, and testament to this, hundreds of thousands of people are still drawn to see these aircraft up close at museums and air shows. 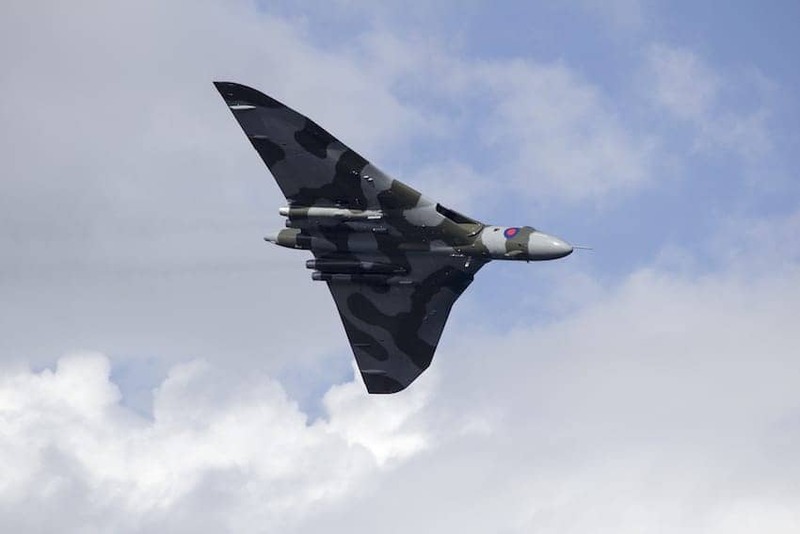 The retirement of these icons of superior nautical engineering is almost a matter for national mourning, seen recently in 2015 when the Vulcan bomber, in service from 1960 – 93, made its final fly-past. 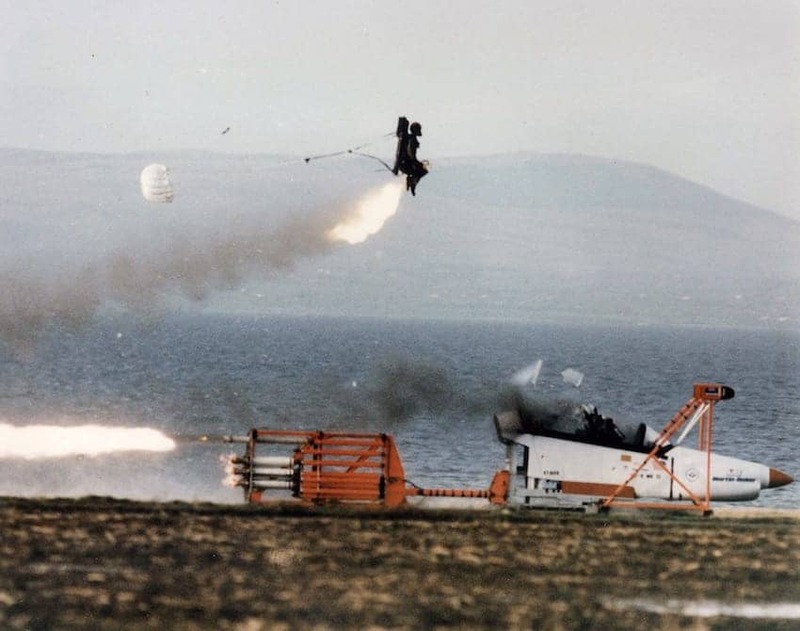 The British were trailblazers in the aerospace industry and looking to the future still possess the research and technology base capable of applying these skills to the emerging demand in the future for pilot-less aircraft. 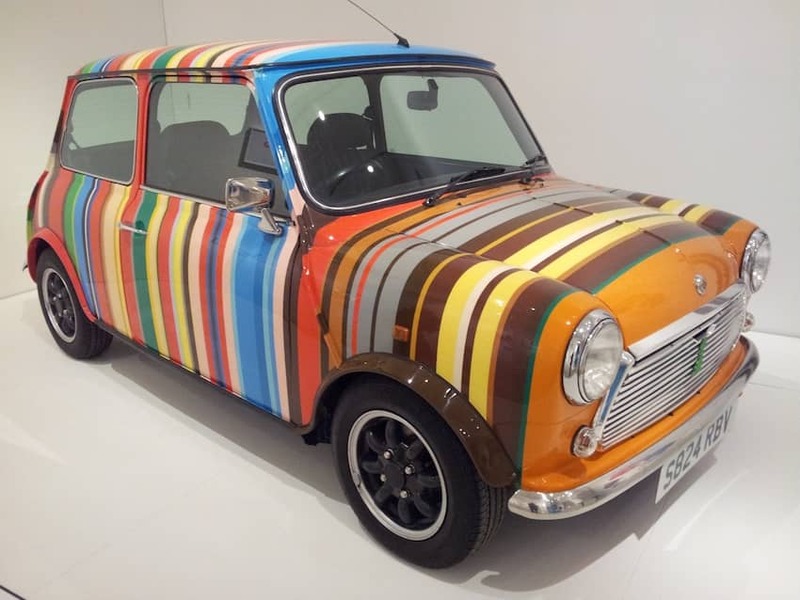 The British have a reputation when it comes to engineering some of the most iconic motor vehicles in the world. Some marques have built a timeless allure that has kept them at the top as the most desired models in their category. 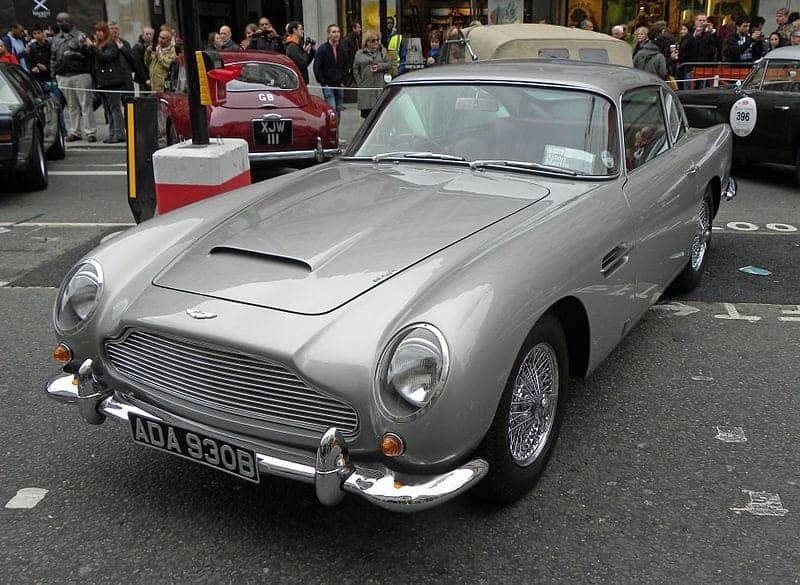 At the luxury end of the scale is the Aston Martin DB5 known for its appearances in the James Bond movie franchise. 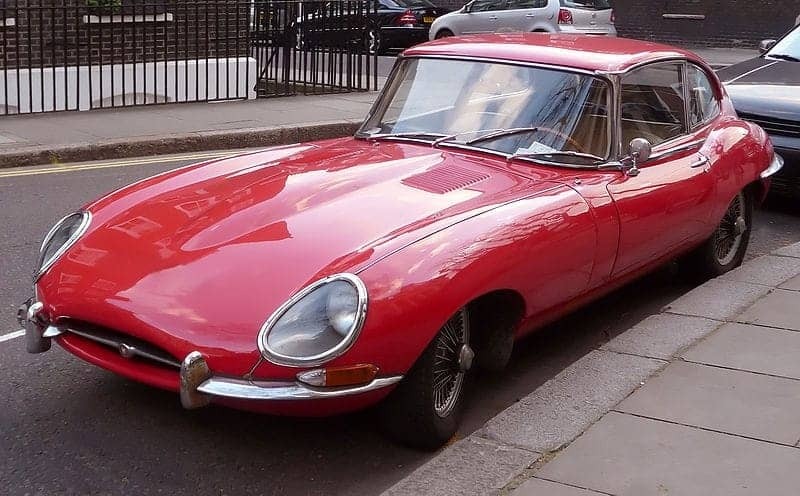 The jaguar E-Type sports car, is regarded by many as the most beautiful car in the world. 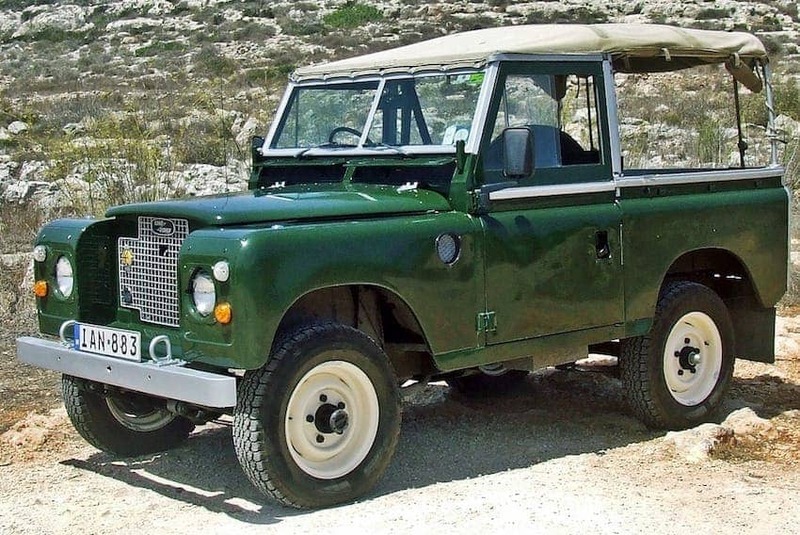 The Land Rover Defender, 4x4 off-roader, sadly went out of production in 2016. 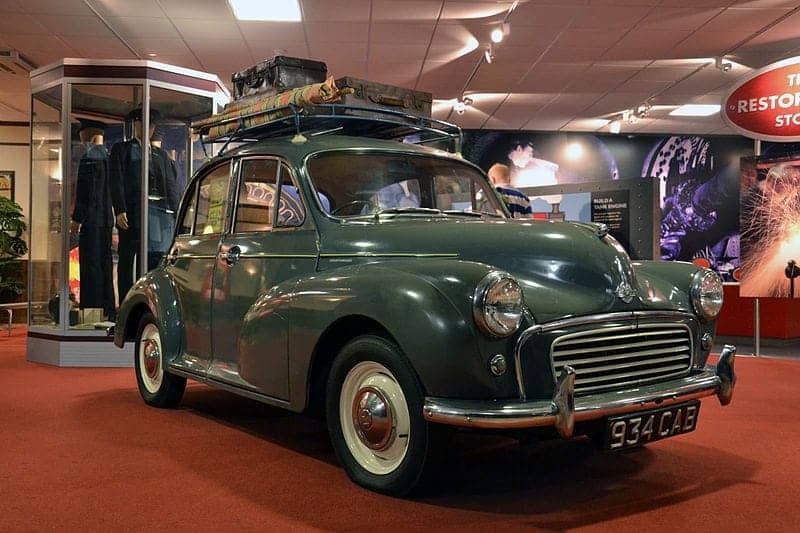 The two affordable design classics from the post Second World War period, the Morris Minor and the Mini, still have a huge fan base. 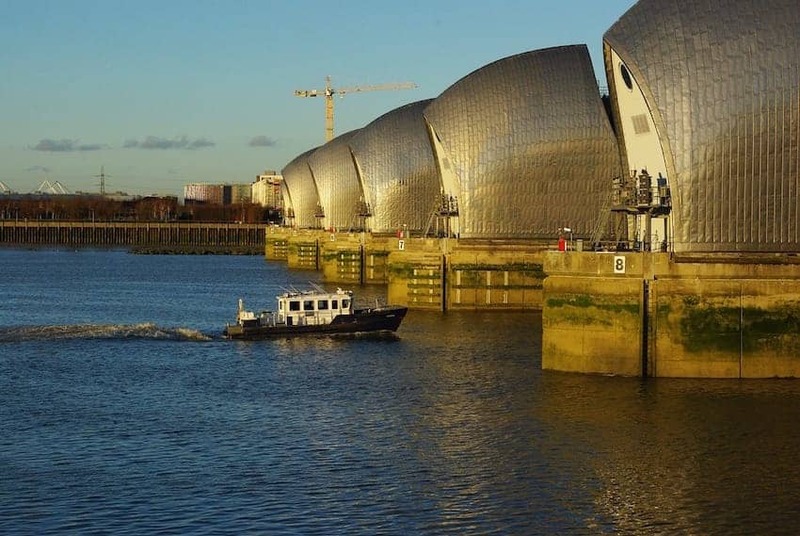 In our gallery above we have featured some of the iconic structures in Britain including bridges, tunnels and the awesome Thames Barrier, the entirely unique flood defence barrier, the second largest in the world, that protects the city of London from being submerged in storms and rainfall. 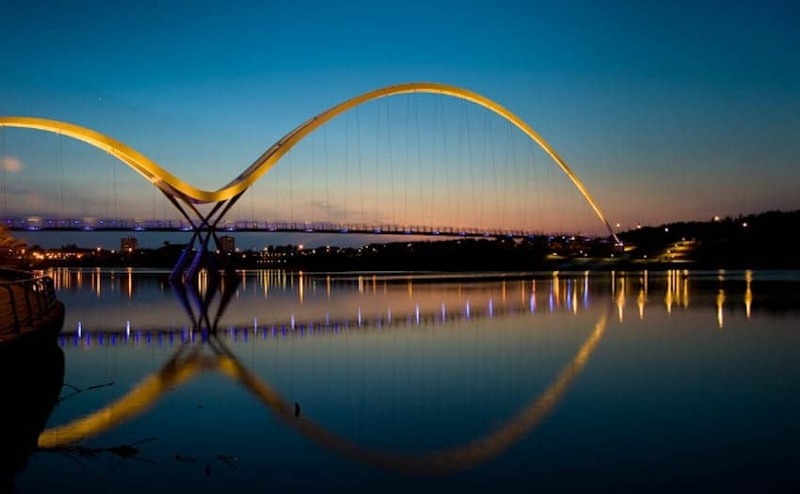 Engineering remains a crucial part of British industry with world leading product design at the forefront. 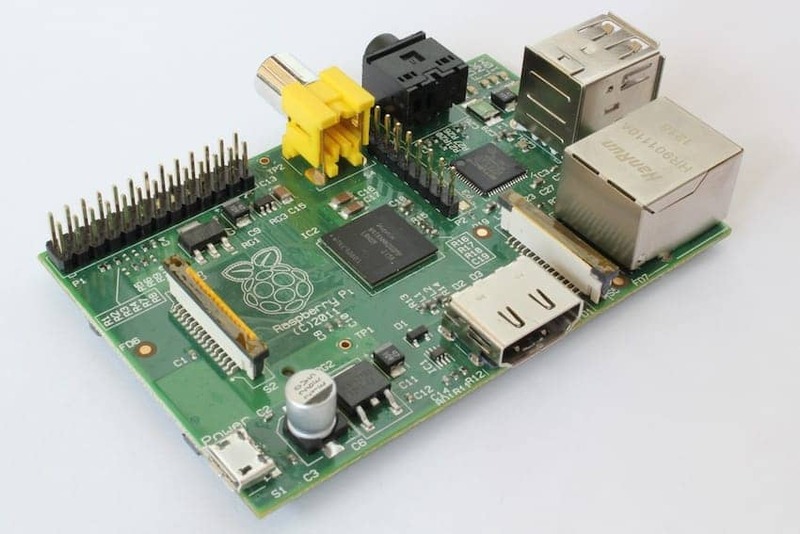 Innovators in the technology industries, such as Raspberry Pi, are finding expanding opportunities in the emerging markets. 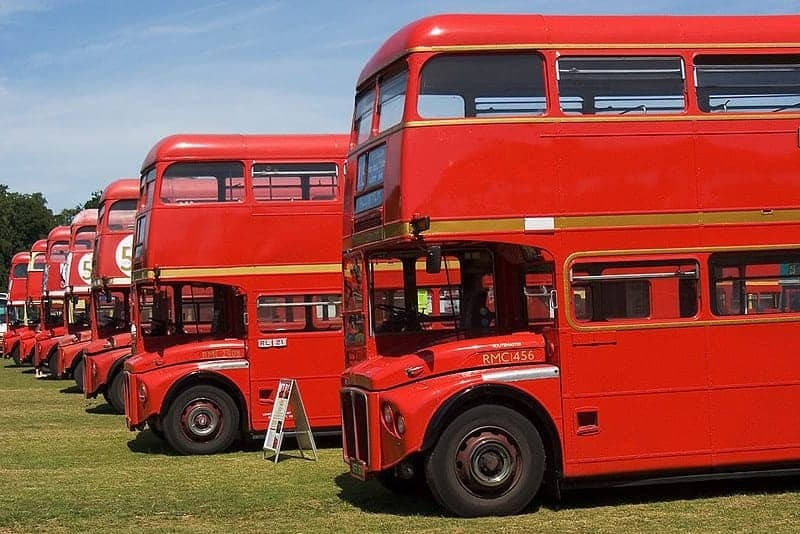 Please browse our gallery of selected great British Engineering icons above for inspiration, and click on each of the images to find more useful information and links to help you find out about each one.